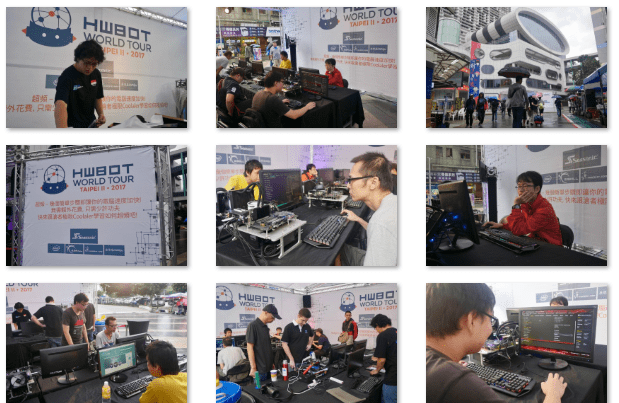 Last weekend the HWBOT World Tour returned to the streets of Taiwan for the Taipei II 2017 event. At the heart of the event we had some overclocking workshops run by respected Taiwan overclocker Coolaler. The whole thing took place in a tent just outside the iconic and famous GuangHua Computer Market in downtown Taipei. 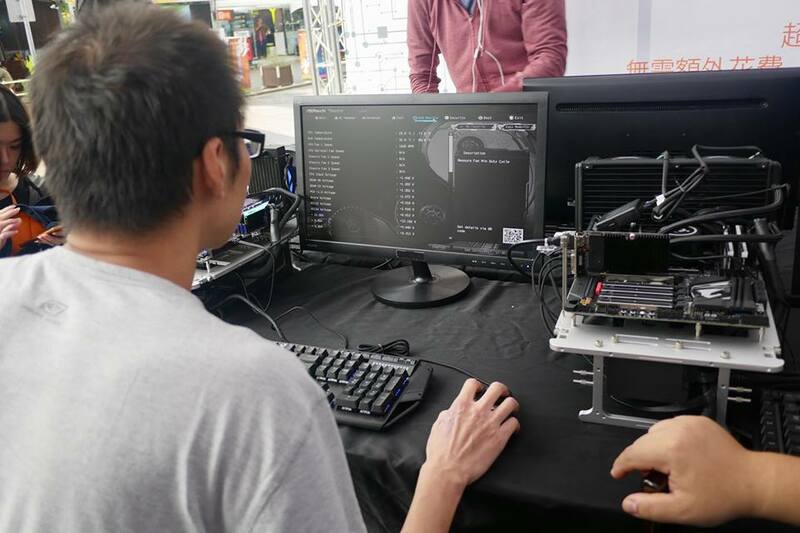 During pretty much the entiree weekend, local visitors to the market and the SynTrend shopping center were given the chance to learn the basics of overclocking and try it for themselves. The highlight however was surely the Taipei II Ambient contest were the weekend’s best two performers were pitted against each other in a 1v1 contest. Here’s a roundup of what happened. 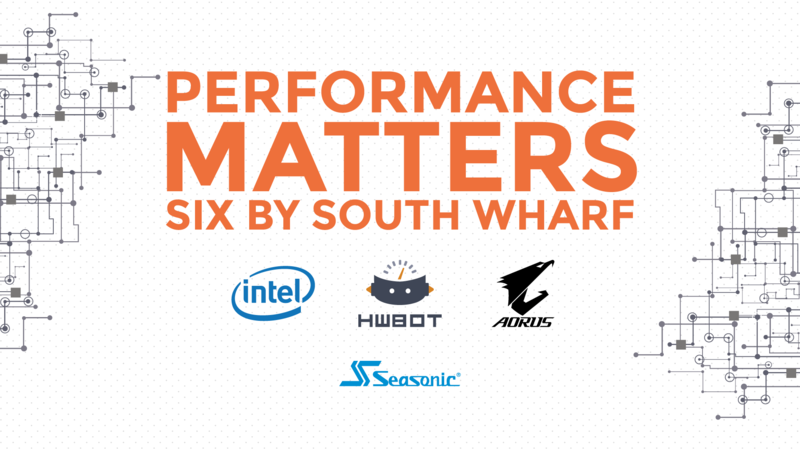 October 24, 2017 – HWBOT, an organization regulating international overclocking competitions and rankings today announces the ‘Performance Matters – Six by South Wharf’ event. Showcasing the latest six-core, 8th generation Intel® Core™ processors, HWBOT and partners will demo the awesome power of multi-core processing. Guests will be treated to three desktop gaming systems pushed way beyond stock settings, proving exactly why performance really does matter. The HWBOT World Tour marches on today bringing overclocking to the masses of Taiwan. The Taipei II 2017 event is the second visit to Taipei this year following up the event we held there during Computex 2017 in June earlier this year. Right now we can share some photos of what must surely be a first, serious overclocking on the streets of Taipei. Win Prizes from Seasonic and Alphacool, Enter the Melbourne 2017 Giveaway! In celebration of the tenth HWBOT World Tour stop of the year at PAX AU in Melbourne, Australia next month we have again teamed with partners Seasonic and Alphacool to bring you another great chance to win some super prizes. It all starts tonight (October 20th). All you have to do use the image below (or this link) to enter the Melbourne 2017 Giveaway contest. The really cool thing is that the more social media actions you complete, the better chance you have to win a prize. What are you waiting for!! https://i1.wp.com/tour.hwbot.org/wp-content/uploads/2017/10/HWT17-MEL-GiveawayBanner.png?fit=1920%2C1080 1080 1920 Stewart Haston http://tour.hwbot.org/wp-content/uploads/2017/08/HWT_Horizontal_dark_2k-300x100.png Stewart Haston2017-10-20 10:46:092017-10-20 10:47:39Win Prizes from Seasonic and Alphacool, Enter the Melbourne 2017 Giveaway! 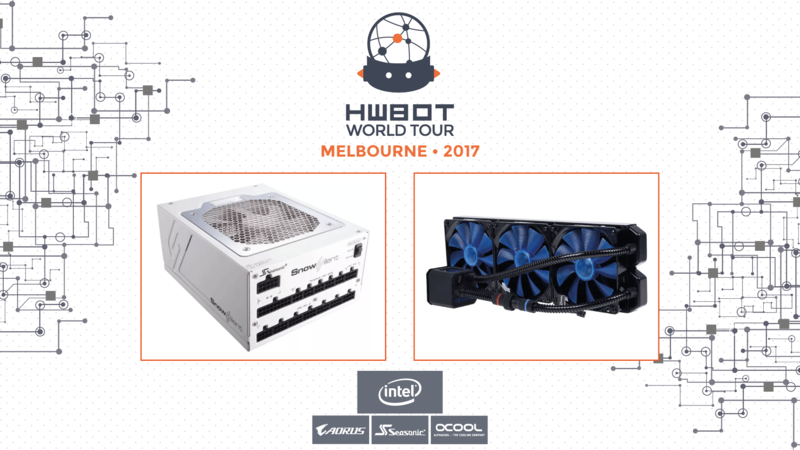 October 19, 2017, Taipei, Taiwan – HWBOT, an organization regulating international Overclocking competitions and rankings, today officially announces its first visit to Australia, attending PAX AU in Melbourne on October 27th – 29th. 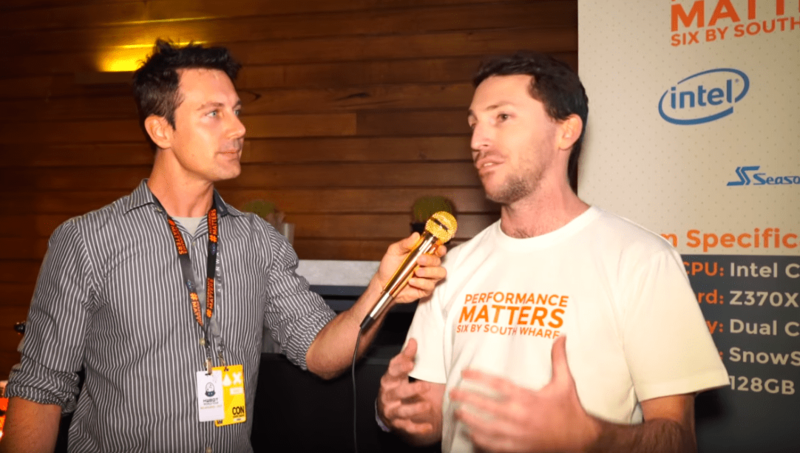 The event will bring Overclocking Workshops plus competitive ambient and Overclocking Contests to a broad audience of Australia’s most enthusiastic PC gamers. HWBOT Will also host a more social oriented Overclockers Gathering event and take part in a PAX AU Panel, discussing the performance of the latest multi-core processor platforms. Right now we are just a week or so away from the Taipei II 2017 event which will take place outside the iconic Taipei Computer Market here in Taiwan. Today we can confirm the rules and contest for the Overclocking World Championship Qualifier contest that will take center stage at the event. The OCWC Taipei II 2017 Qualifier is of course an Extreme Overclocking contest where the eventual winner will be awarded with a seat in the Finals which take place in Berlin in December. It promises to be another example of sub-zero, competitive, live overclocking.